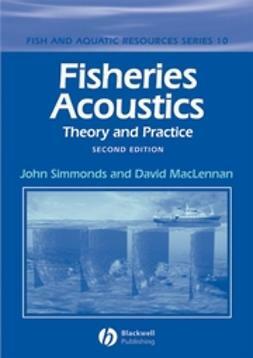 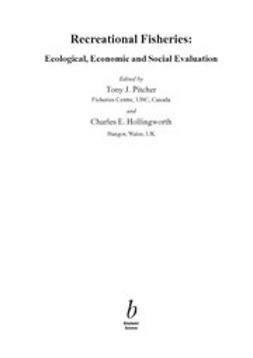 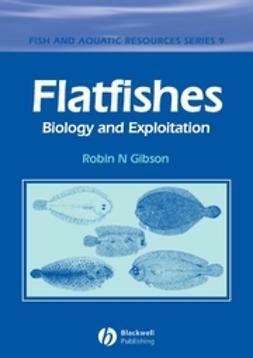 • An assessment of the synergies between ecological and aquaculture research of flatfishes. 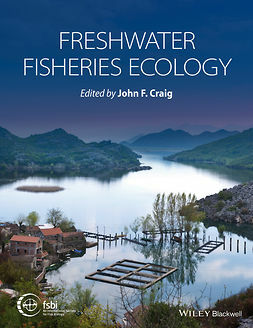 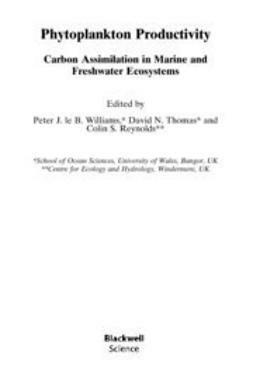 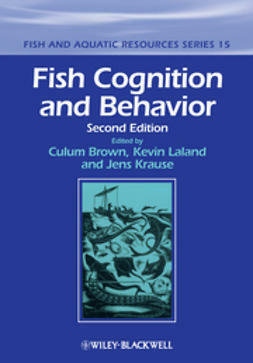 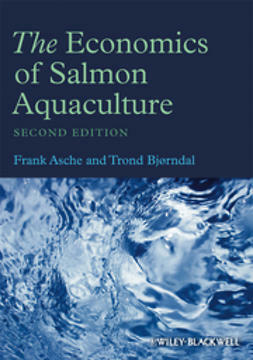 Carefully compiled and edited by four internationally-known scientists and with chapters written by many world leaders in the field, this excellent new edition of a very popular and successful book is essential reading for fish biologists, fisheries scientists, marine biologists, aquaculture personnel, ecologists, environmental scientists, and government workers in fisheries and fish and wildlife departments. 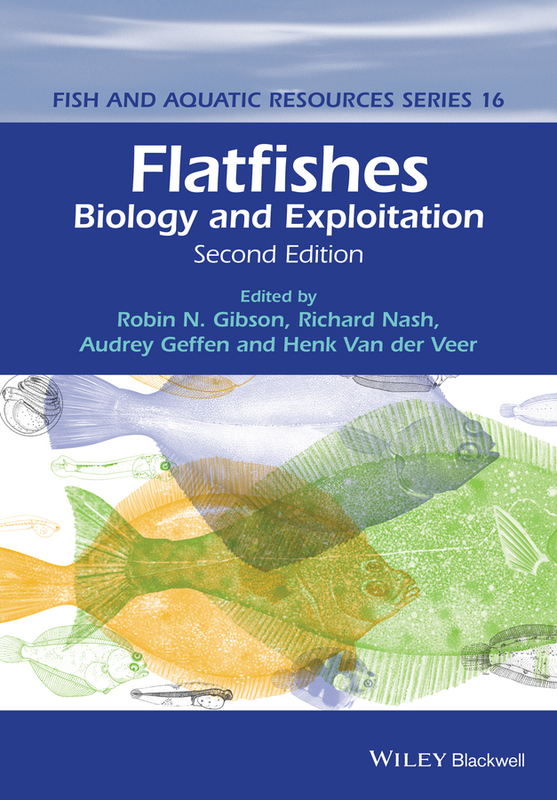 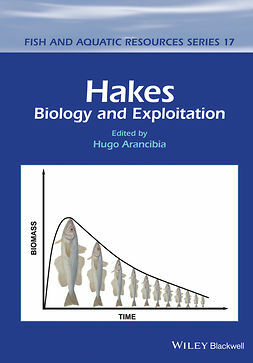 Flatfishes: Biology and Exploitation, Second Edition, should be found in all libraries of research establishments and universities where life sciences, fish biology, fisheries, aquaculture, marine sciences, oceanography, ecology and environmental sciences are studied and taught.